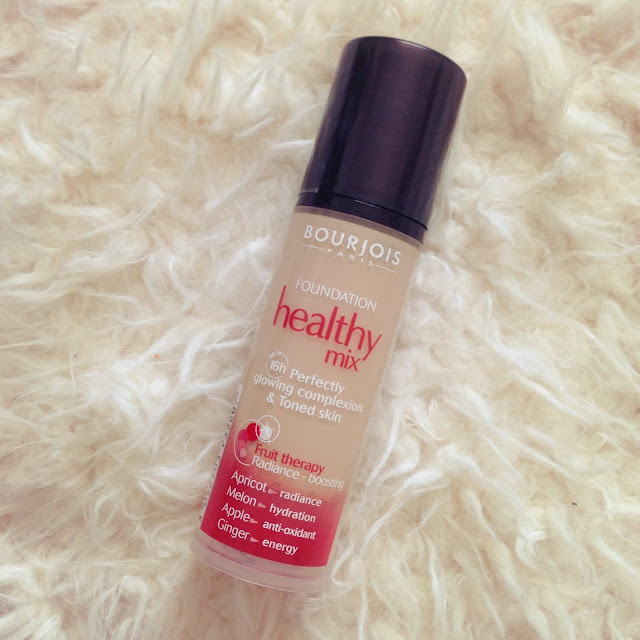 I picked up the Bourjois Healthy Mix Foundation after hearing a few great reviews. Usually I tend to find a foundation and stick to it, but recently I’ve been all about finding something even better. 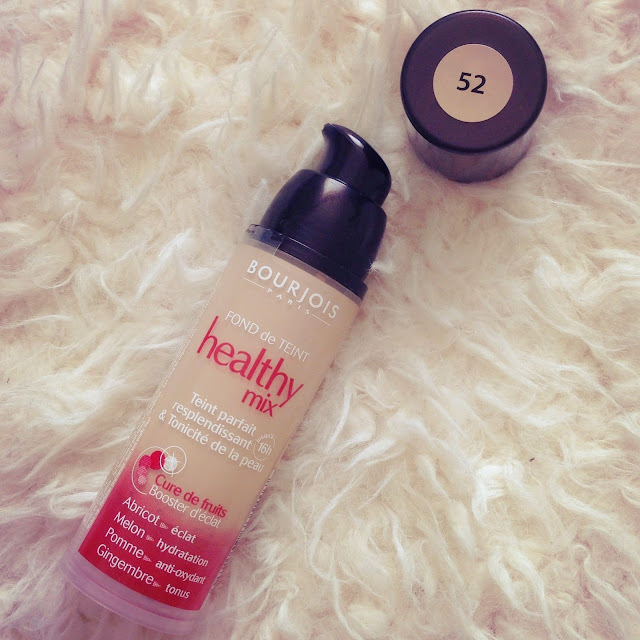 So when it came to renew my Rimmel Wake Me Up foundation, I decided to try something new. 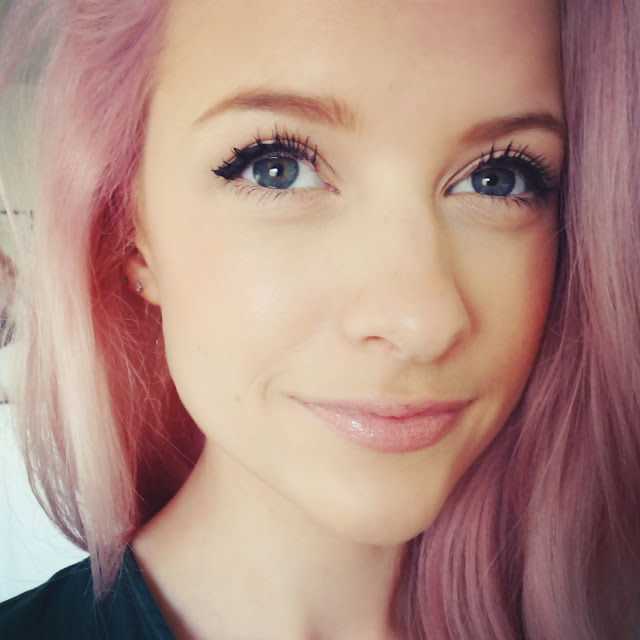 I chose the shade Vanille, as it looked just about right for my pale skintone with a beige tone and yellowy undertones. I applied it after moisturiser as always and used my Real Techniques Buffing Brush to buff it into my skin. On first impressions, the coverage was quite low, not really leaving my face as flawless as I usually like but I continued. I added a touch more to the apples of my cheeks which are generally a tad redder and continued to buff. 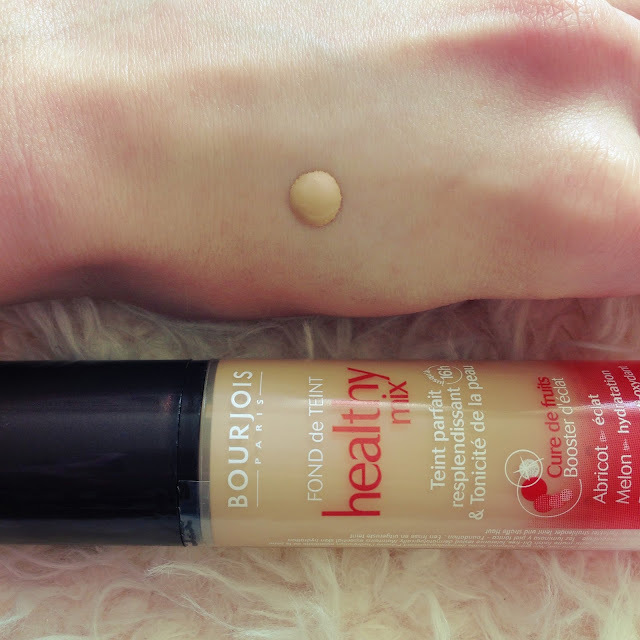 I just felt that it hadn’t really covered my skin as well as I’d hoped and I wanted it to be slightly higher coverage. Yet, for summer days this foundation might be quite nice. The shade choice was really good for my skin, if not a tiny bit dark, but I worked some bronzer around my neck and it blended well enough. After concealer, it did even things out a bit and my face looked quite glowing and luminous. So the finish I do really like, but I wish it was slightly higher coverage. I don’t think I would buy this again if I’m honest though and I would definitely repurchase Rimmel Wake Me Up instead of this in the future. So if you’re wondering between the two, I would recommend Wake Me Up more, but this is lovely for a lighter foundation that leaves your skin quite dewy and luminous. What do you think of this? Would you agree with what I thought or did you really love it?